I must admit this isn't a book I normally would pick up. 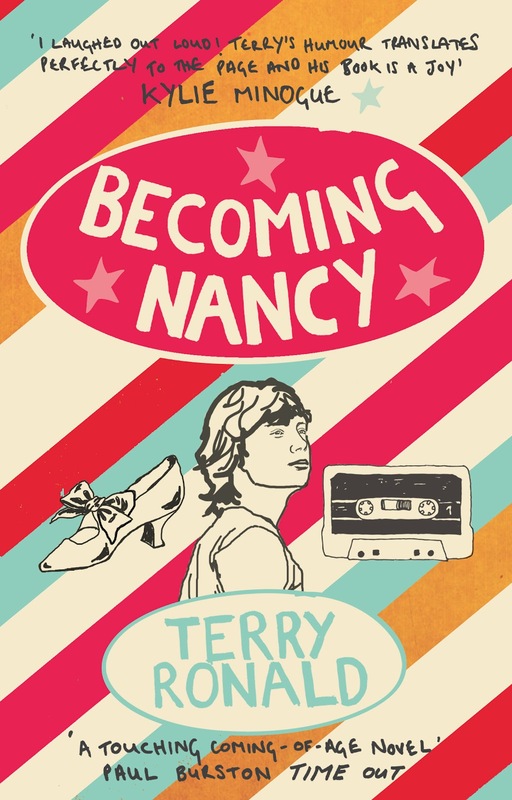 I read very little adult fiction but was pitched it for review saying it was very much a cross over novel and I agreed to give it a go and I'm so glad I did. I thought David was a brilliant character. We met him as he has just about come clear in his mind about his own sexuality and follow him as he comes out to his friends an family. I though he was really warm and genuine and loved the relationships he had with the people around him. I loved David's teacher/gay role model Hamish. I loved that in him David saw the man he could become ... one that was both comfortable with his sexuality but also quite happy to take on anyone that dared to give him grief about it or harass others. You can certainly see his influence as David grows as a character and becomes more comfortable in his own skin. I loved this historical setting (yes I know people would disagree and say it isn't historical yet but I studied the time period as part of my History degree so I'm going with it). I liked seeing the attitudes and ideas that were prevalent at the time especially when you consider it is set about the same time as the brixton race riots and only a few years after homosexuality was no longer considered a crime in the UK. 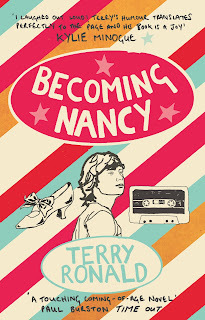 What I loved about this book is that is was very much a book with a story to tell - teenage boy in the 1970s who after coming out as gay has to deal with a huge amount of grief from other parties who treat him horribly because of their bigoted and homophobic view points which it does well. However it does it in such a brilliant way that it doesn't come across as odd or patronising. As a word of warning to my younger followers who are considering reading this. There is a lot of swearing in this book and there are scenes with sexual content which are quite graphic so maybe not one for younger teens / tweens. This sounds really interesting, I might have to have a look for it! Is it published already? definitely want to read this one! Cant wait to get hold of it!